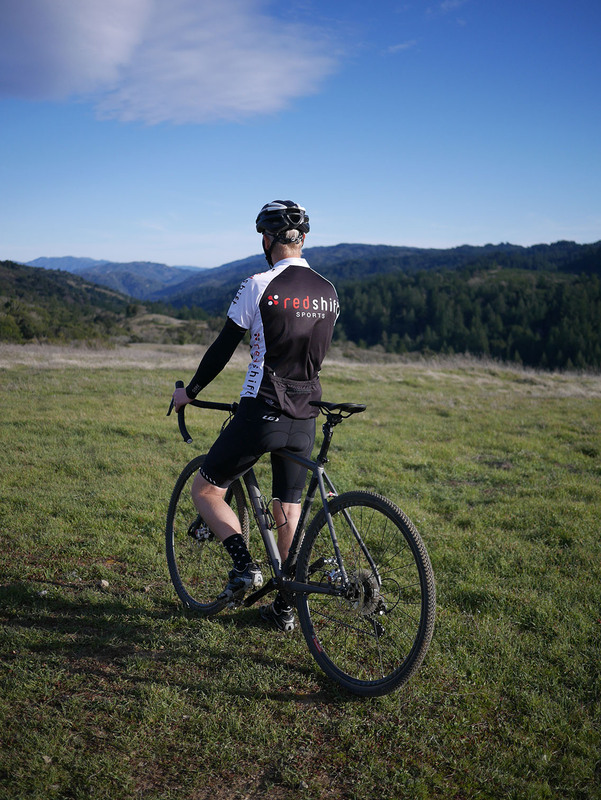 ROUGH roads and trails are everywhere – you’ll encounter them no matter where you ride. 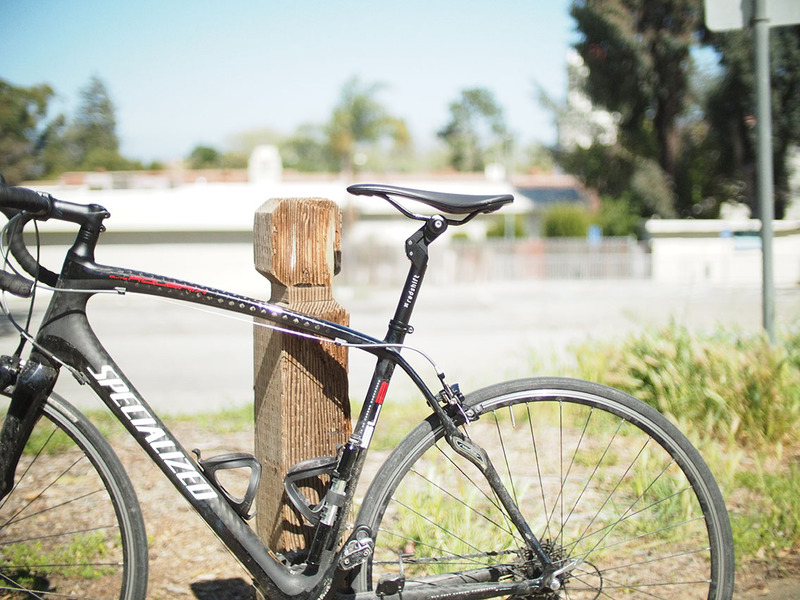 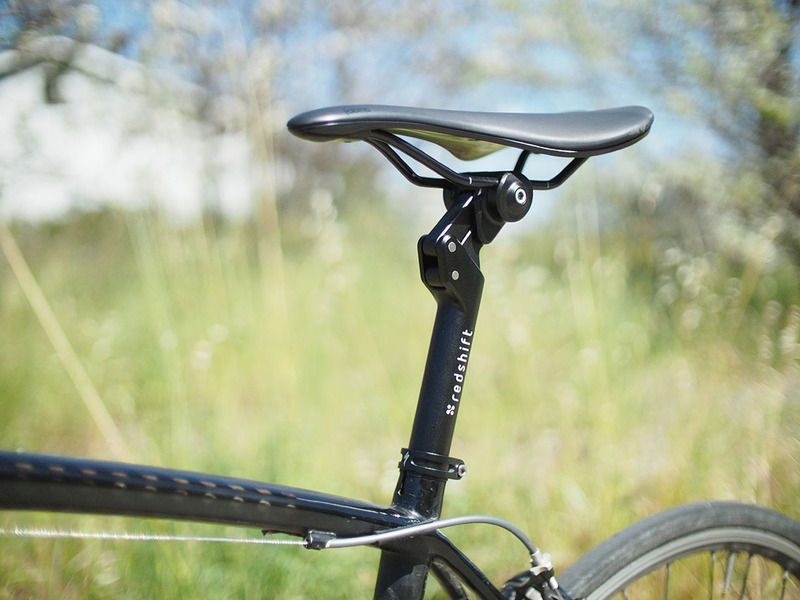 Modern bikes are designed for speed and efficiency, but not comfort. 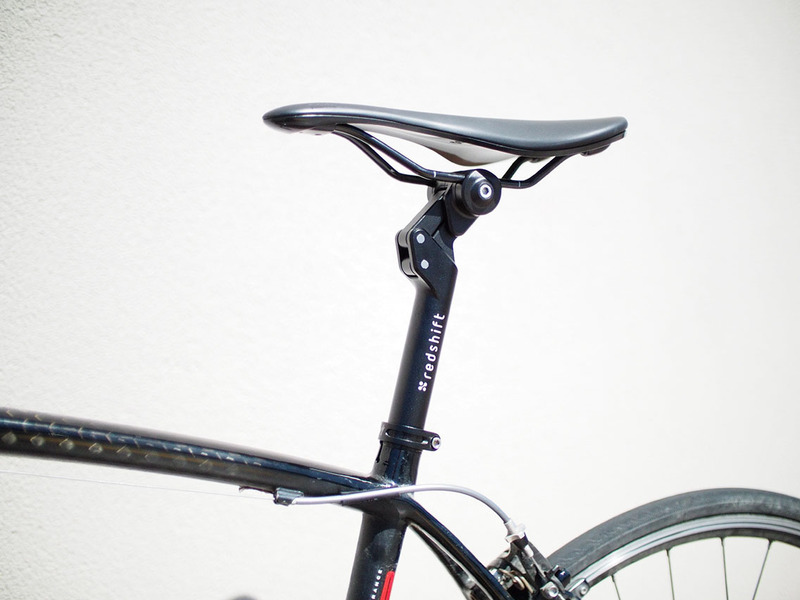 Bumps and impacts are passed straight to the rider. 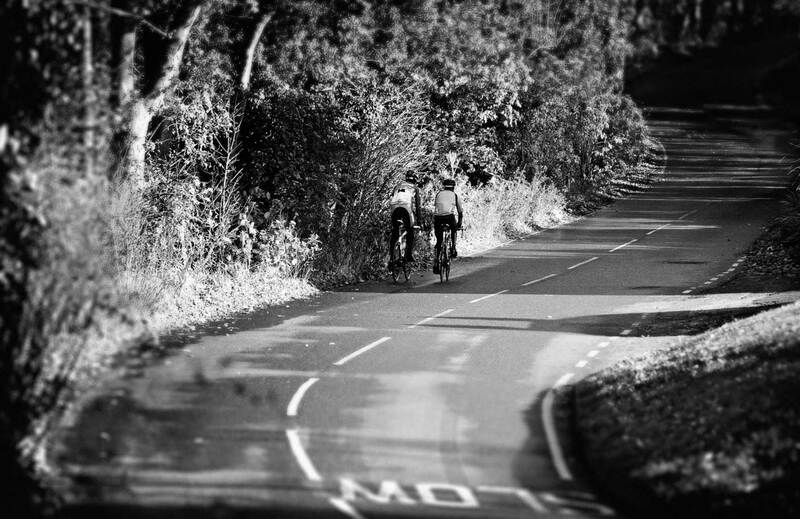 This leads to fatigue, pain and even injury. 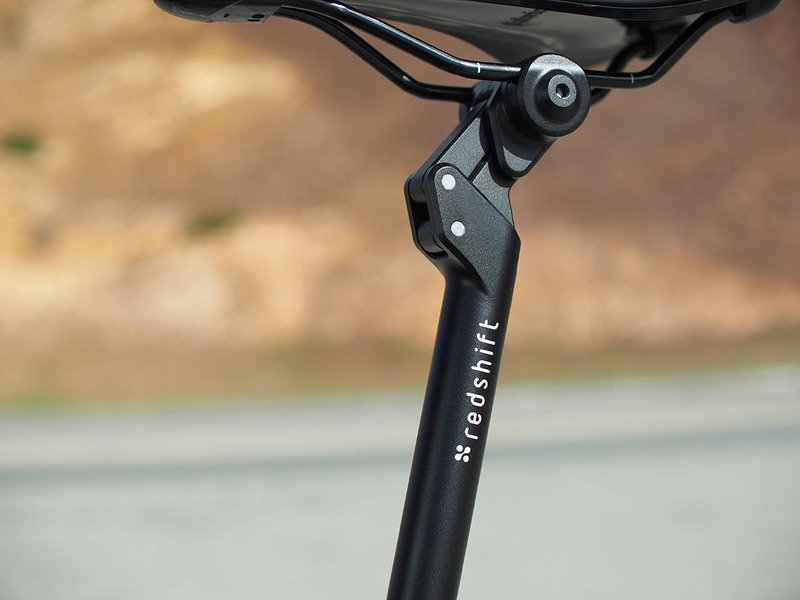 Philadelphia-based Redshift Sports – the brand behind who released a Suspension Stem back in 2015 – has now released its latest innovation, the ShockStop Suspension Seatpost. 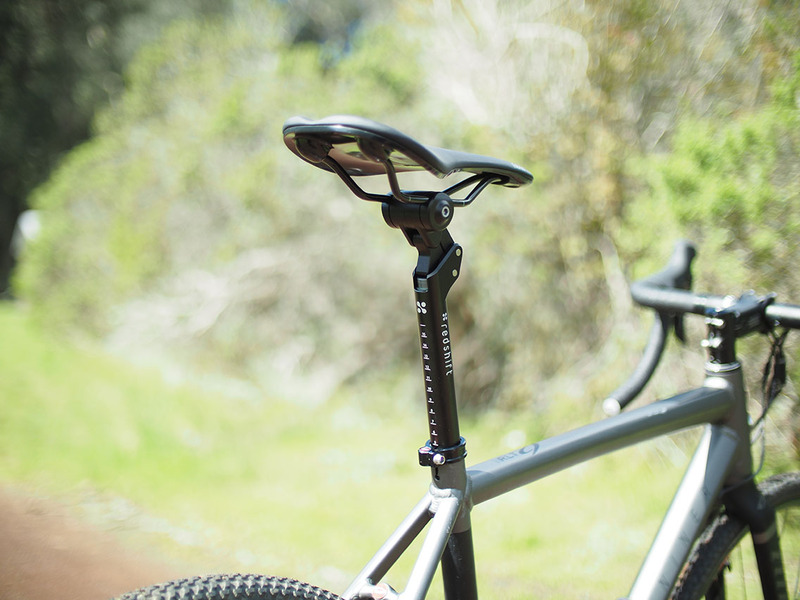 According to the company’s Kickstarter page, the ShockStops’s unique design is born from experience engineering suspension systems for heavy duty off-road equipment and will dramatically improve your riding experience. 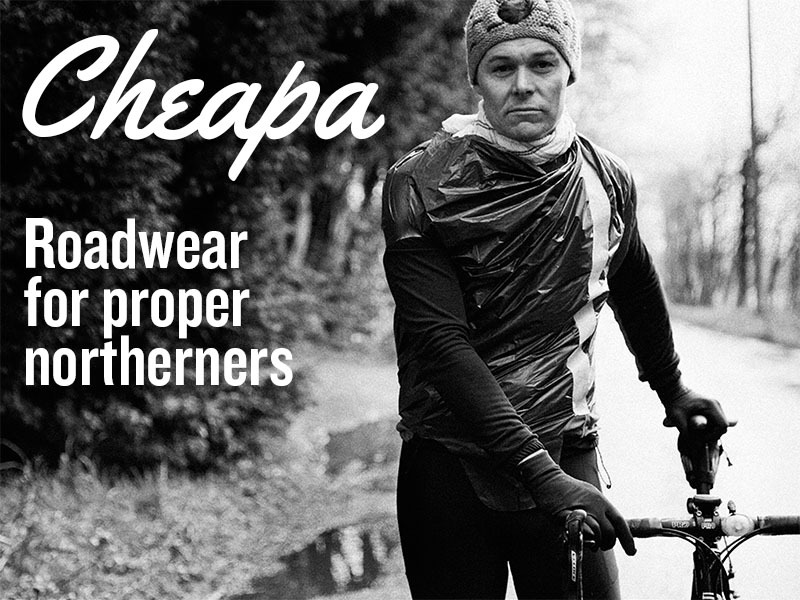 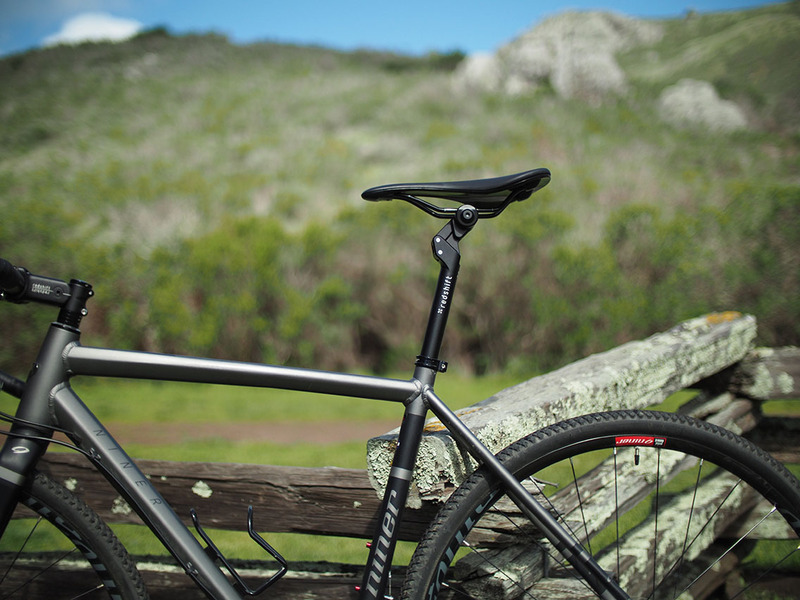 Additionally, they also claim that the product is equally suited for an epic gravel adventure or just dealing with potholes on your daily commute. 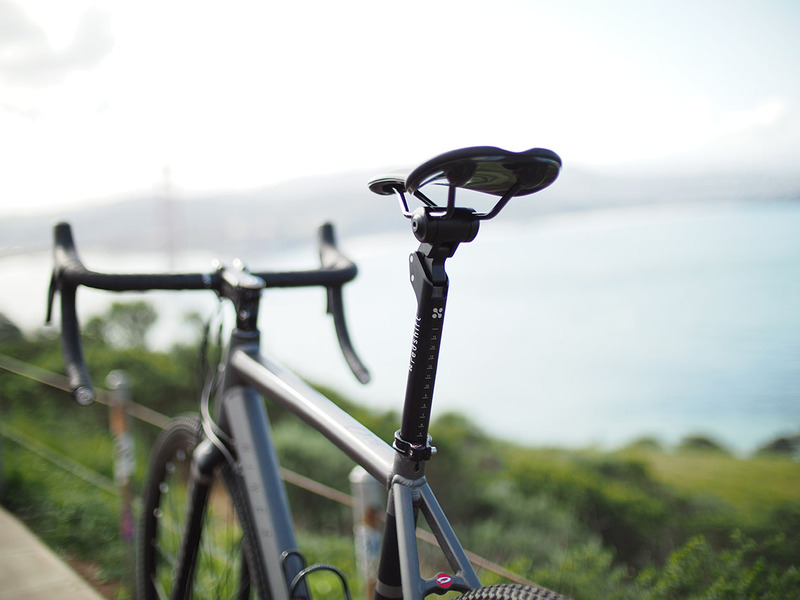 ShockStop Seatpost is an adjustable-stiffness suspension seatpost that will “dramatically improve your ride”. 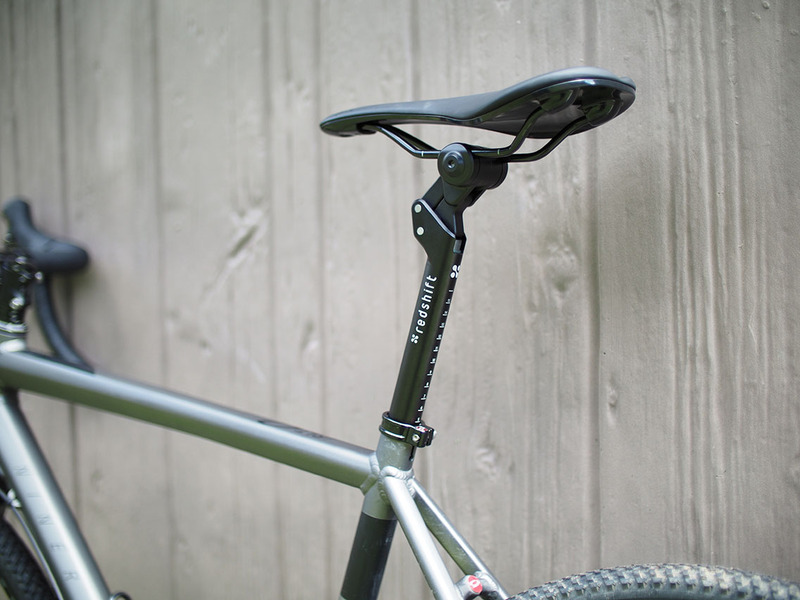 Erik de Brun, co-founder of Redshift Sports, said: “The ShockStop Seatpost suspends your body, isolating you from the imperfections of the road and trail. 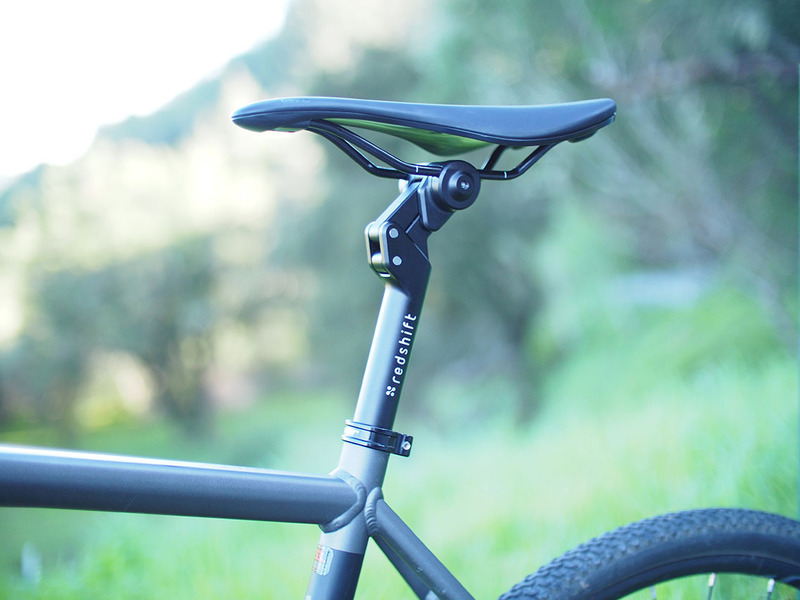 We optimized the travel and suspension kinematics to provide a plush, bottomless feel. 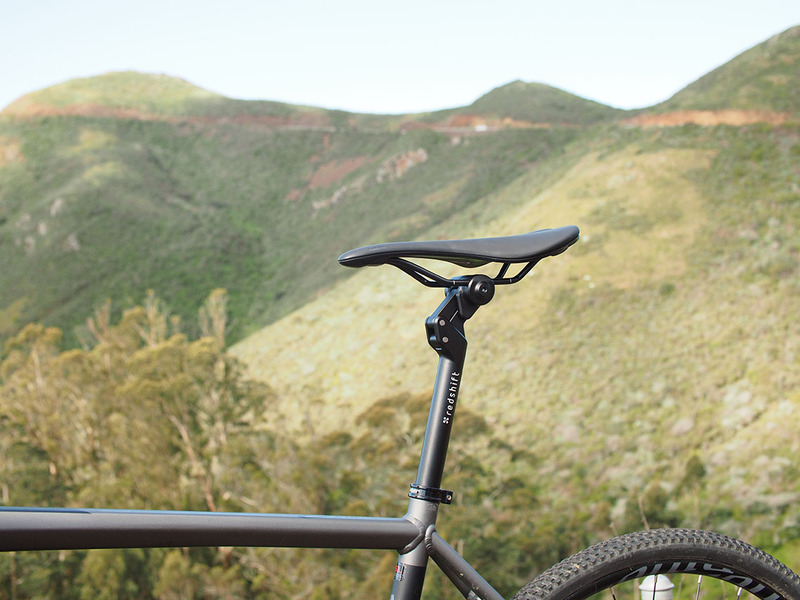 “It’s compatible with all types of riding: gravel/CX, e-bike, commuter, city road and even mountain. 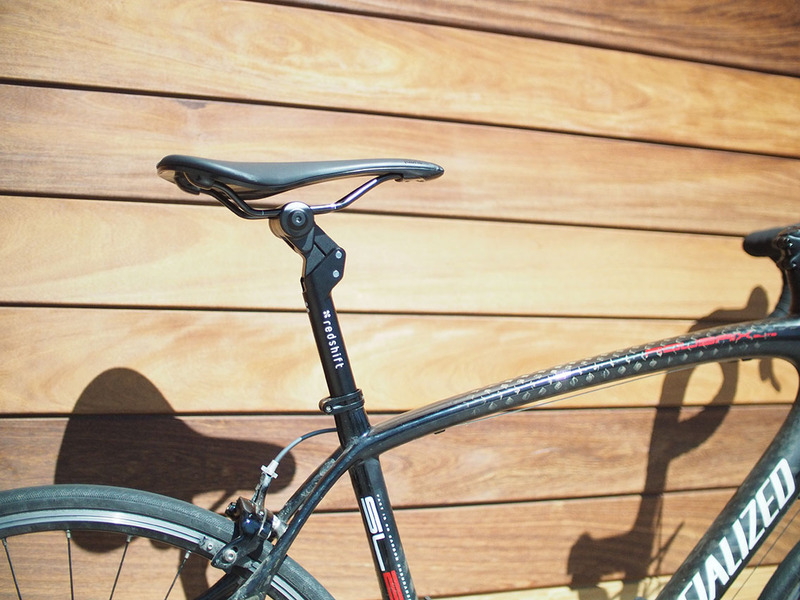 And, you can adjust the spring rate and pre-load to match your specific riding style. 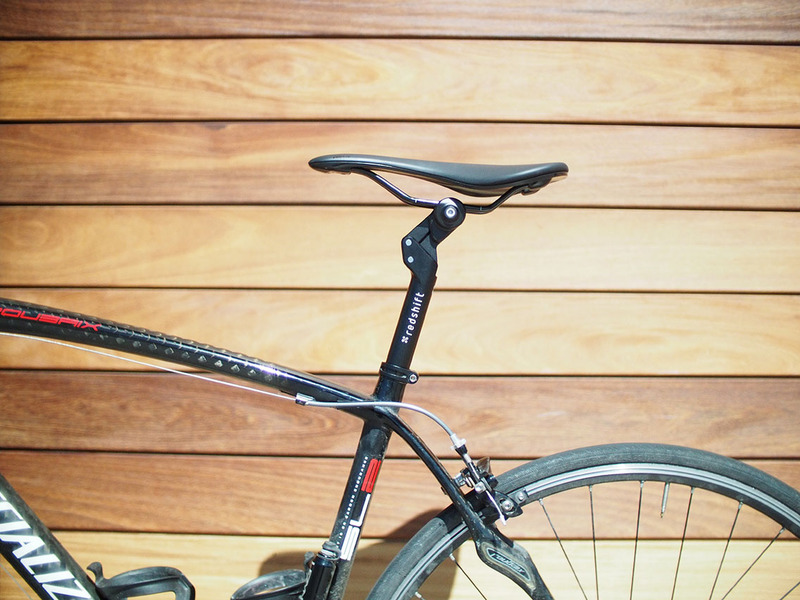 “Fatigue reduces riding efficiency. 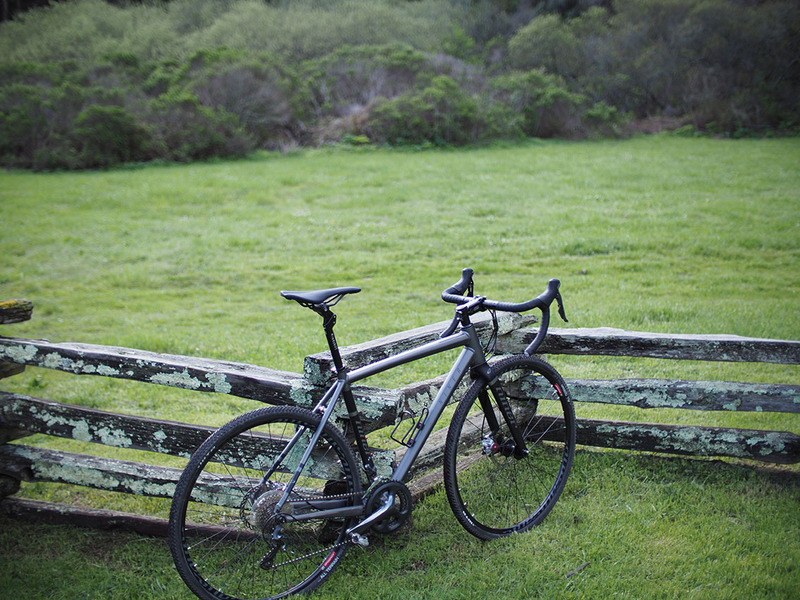 Typically, adding comfort to your bike meant sacrificing performance. 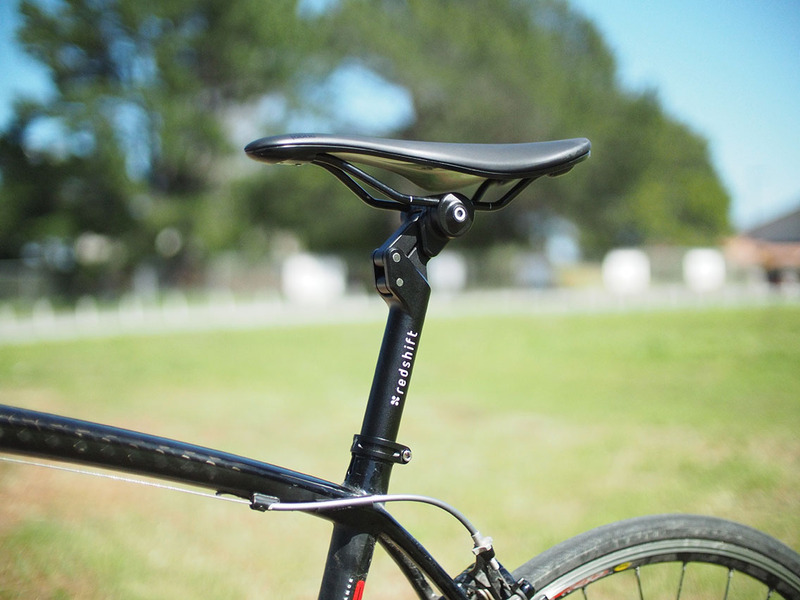 The ShockStop Seatpost lets you ride faster and more efficiently by keeping you stable and allowing the bike to absorb rough terrain. 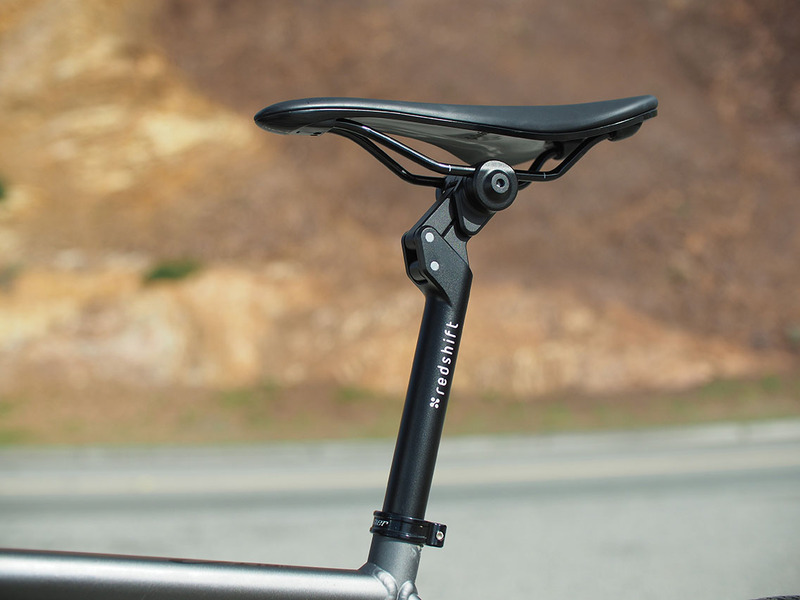 This means you spend more time putting power to the pedals and less time bracing for impacts. 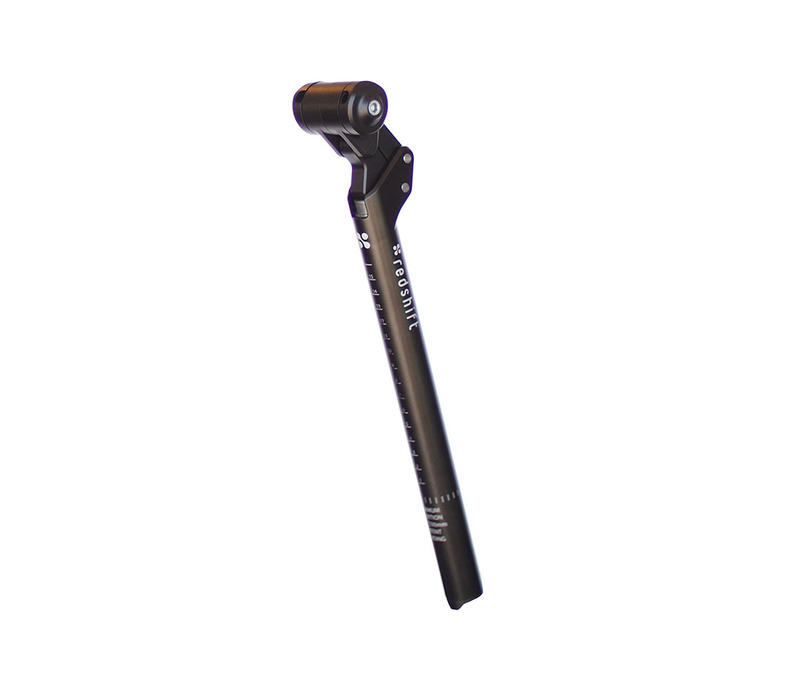 “The ShockStop has an internal spring which applies force on the seatpost’s four-bar linkage which in turn suspends the saddle and rider. 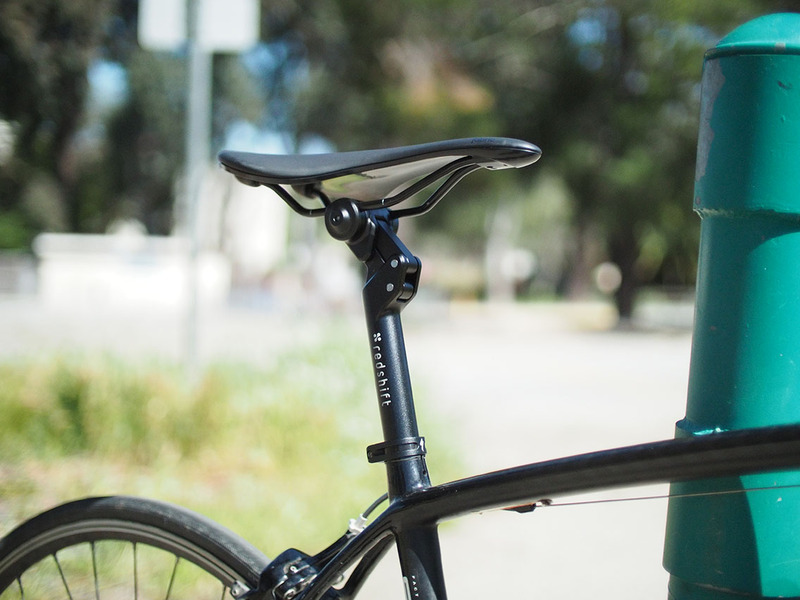 As you ride, the post allows the bike to move under you, which reduces the accumulated effects of bumps and vibrations by up to 60 per cent. 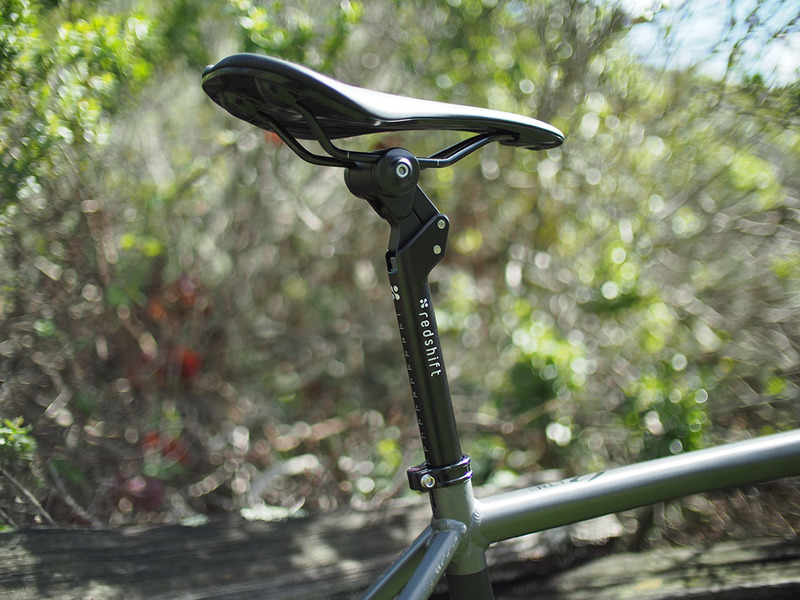 According to the blurb, the ShockStop Seatpost uses advanced manufacturing techniques such as 3D forging to integrate the suspension into a compact design that sits quietly below the saddle. 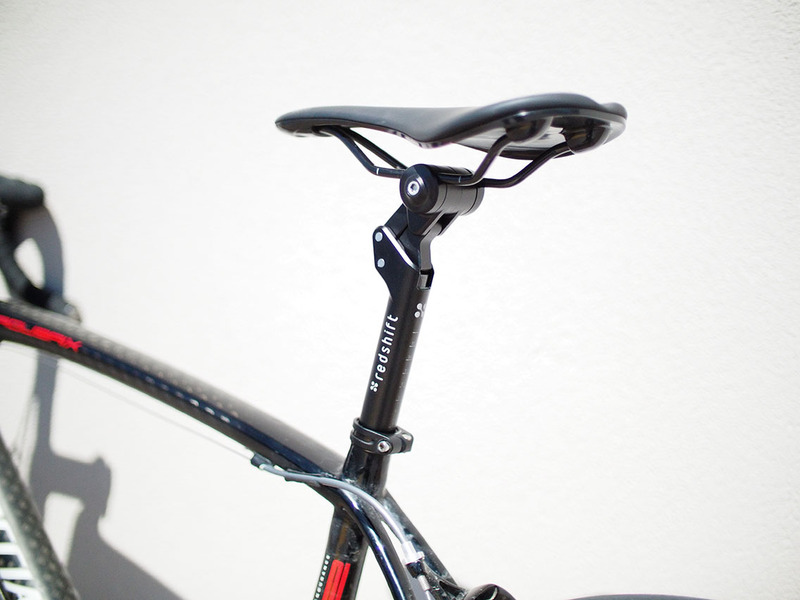 Eric added: “The suspension mechanism of the ShockStop Seatpost can also be precisely tuned to match your riding style. 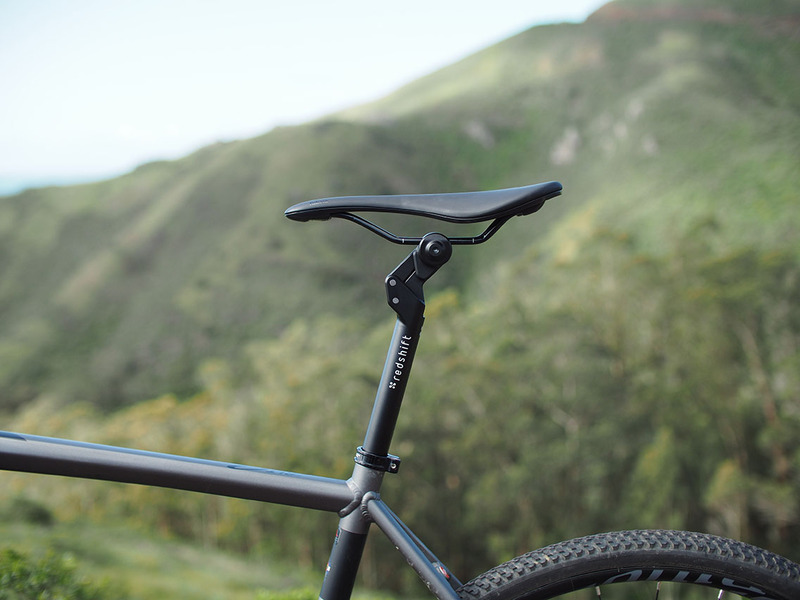 “First, a swappable in-line coil spring means a wide range of riders can take full advantage of the shock-absorbing benefits. 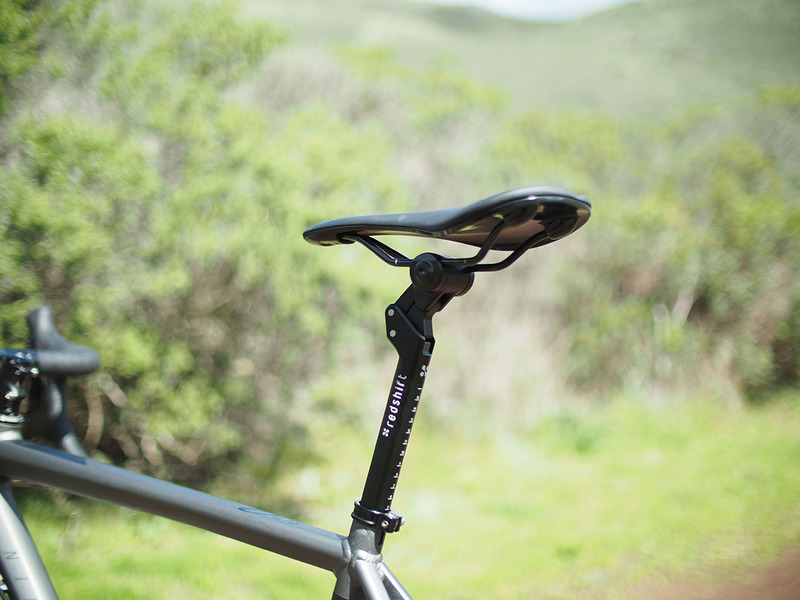 “And with the right spring in place, the adjustable pre-load allows fine tuning of the responsiveness without sacrificing any suspension travel. 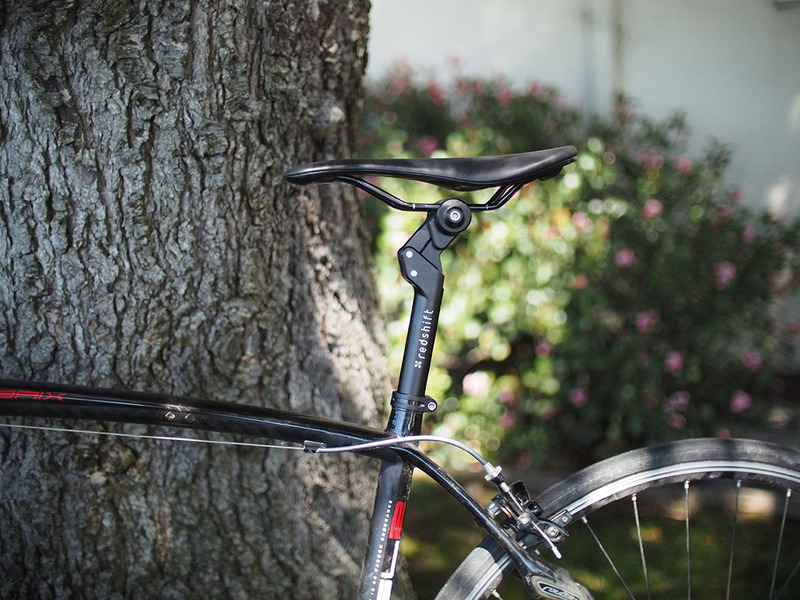 Whether you’re looking to just take the edge off the cracks in the road, or completely mute the gravel, the ShockStop is the perfect solution. 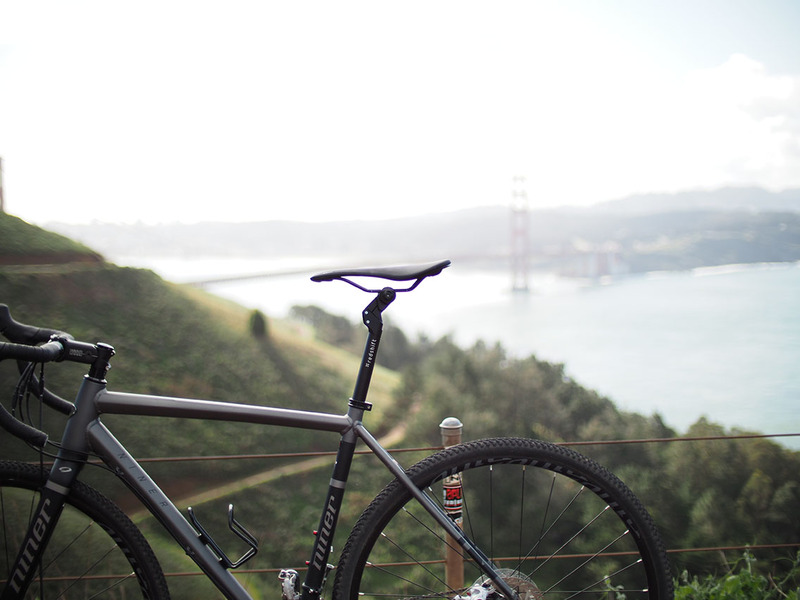 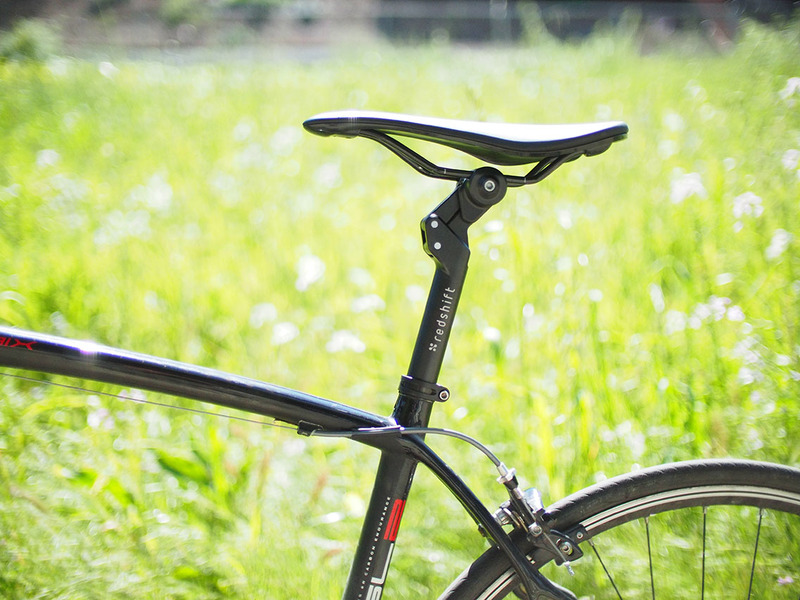 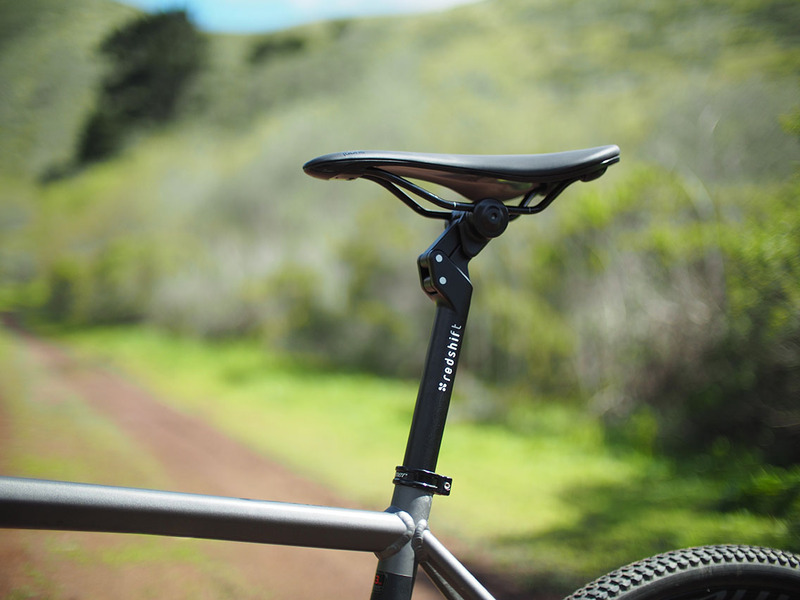 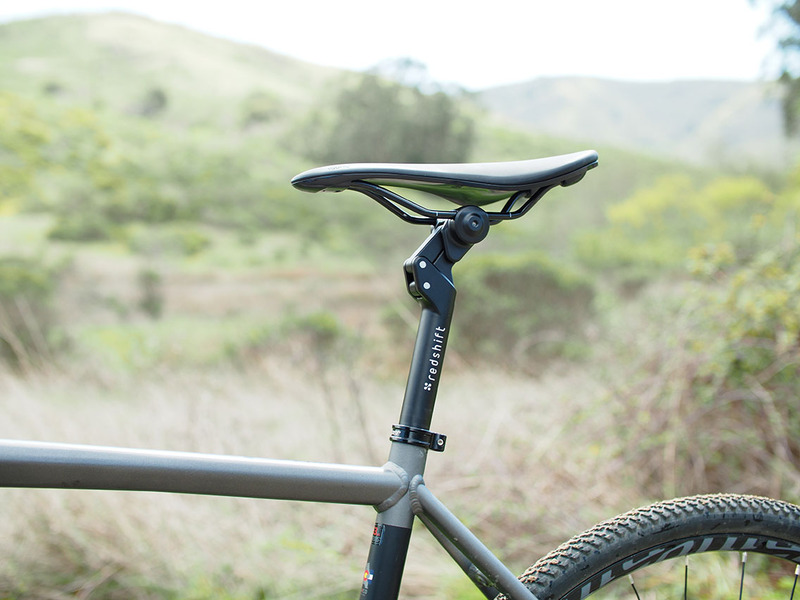 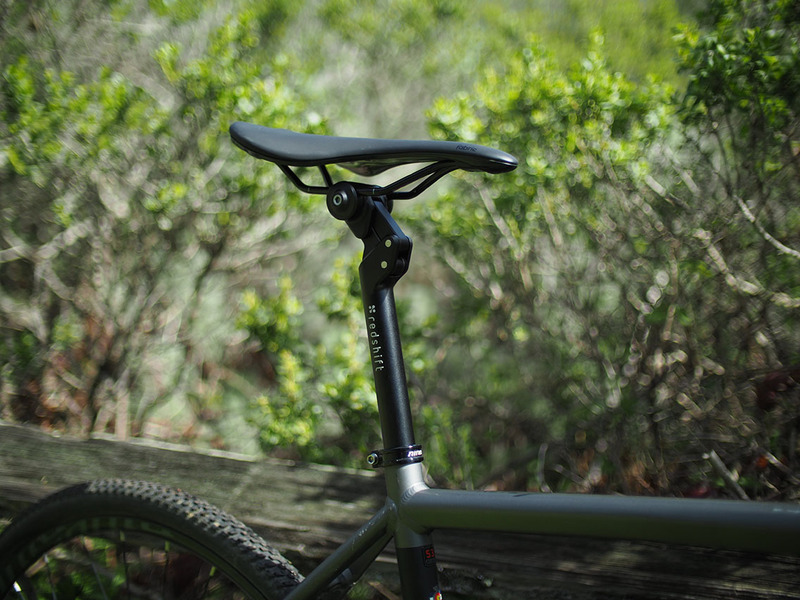 The Seatpost is available for pre-order on April 10th via Kickstarter.